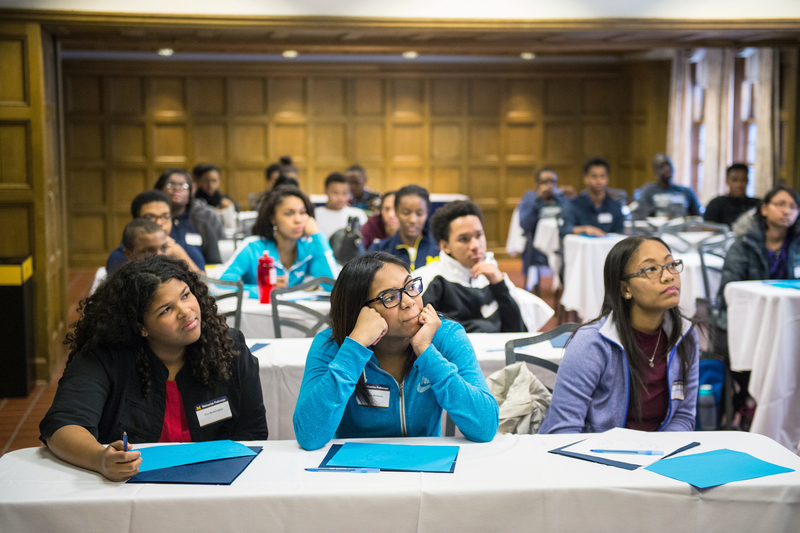 The Center for Educational Outreach (CEO) supports and advances the University of Michigan’s commitment to educational outreach and academic excellence. 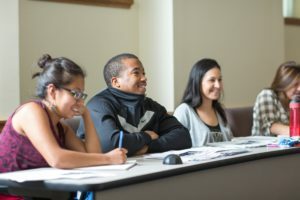 CEO partners with faculty, staff, and students to develop and implement programs that inform, engage, and inspire a diverse community of scholars. 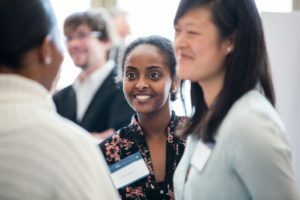 To advance the ideals of academic excellence and its symbiotic relationship with diversity, equity and inclusion, President Schlissel has called upon the university’s vast energies and intellectual and planning resources to develop U-M’s first five-year strategic plan on diversity, equity and inclusion. The President’s Diversity, Equity & Inclusion Strategic Planning Initiative was officially launched in September 2015 after more than a year of pre-launch activities. The planning process has been designed to engage all sectors and constituents of the university and the planning structure comprises more than 90 planning leads in every school, college and unit. The Office of Academic Multicultural Initiatives (OAMI) is dedicated to supporting the University of Michigan in its ongoing commitment to create and foster an intellectually and culturally diverse campus community. To this end, OAMI works collaboratively and cooperatively with the campus and external constituencies to develop initiatives that enrich the academic, social, cultural, and personal development of students. The primary commitment of OAMI is to serve students, through a variety of programs, research, and strategic planning activities that provide supplemental resources to enhance the academic achievement levels of all students. Wolverine Pathways is a free, year-round program that partners with schools and community to provide learning experiences that will help students succeed in school, college and future careers. 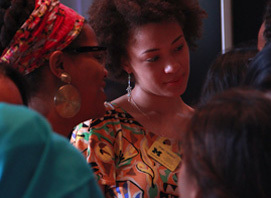 The program selects up to 60 students to join for their 7th and 10th-grade school years. Once admitted, Wolverine Pathways Scholars take part in the program every year through the completion of 12th grade. The program takes place in three seasonal sessions each year at one location within the targeted school districts. All Wolverine Scholars who successfully complete the program, apply and are accepted into the University of Michigan will receive a full, four-year tuition scholarship.